Covers Wheatley, Cuddesdon and Horsepath. Scale - 6 inches to 1 mile. 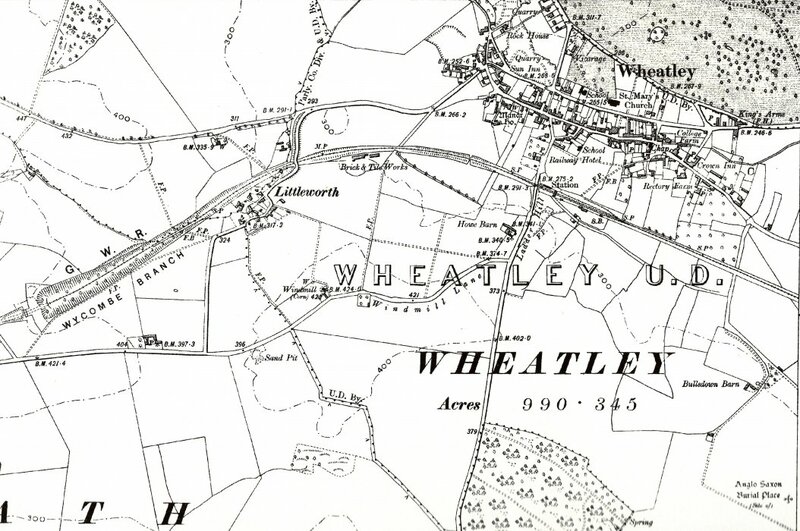 Note that the brick and tile works had moved to Littleworth by then.